stpmj received aiany design award 2019 (american institute of architects new york chapter) in the project category. the aia design awards exhibition will be in the center for architecture, new york from apr. 15 - jun. 29, 2019. 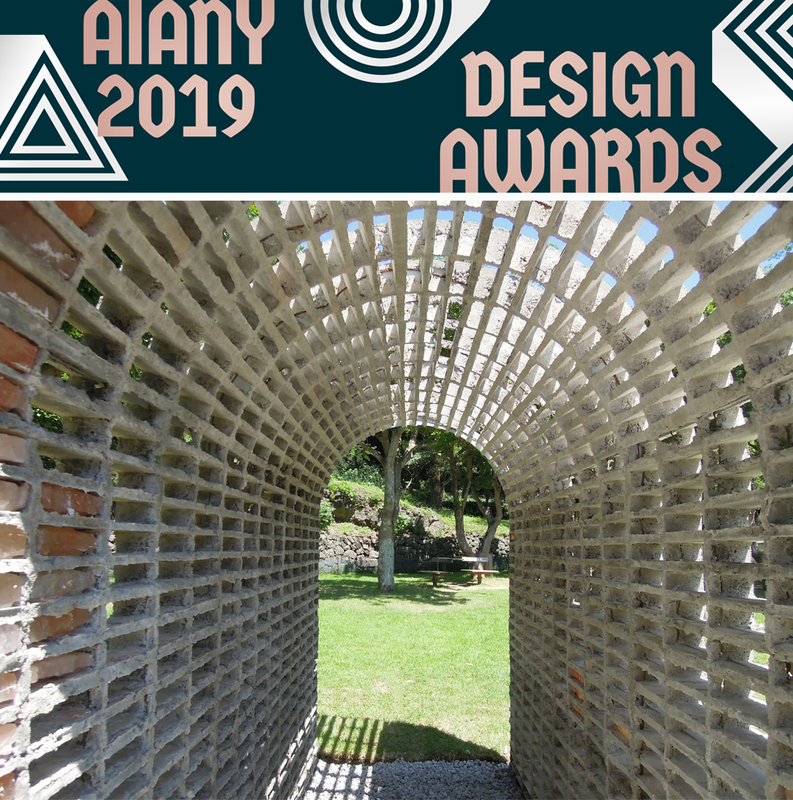 "the aiany design awards program recognizes outstanding architectural design by aia new york chapter members, new york city based architects in any location, and work in new york city by architects around the globe. the purpose of the awards program is to honor the architects, clients, and consultants who work together to achieve design excellence." 에스티피엠제이의 “dissolving arch”가 미국 건축사협회로부터 aia 뉴욕 디자인 어워드를 수상하였습니다. aiany design awards의 수상작 전시는 4월 15일부터 6월 29일까지 두 달간 뉴욕 center for architecture에서 진행됩니다.